Bigfoot, Highroller II and 1 Bad Hombre were a huge hit in 2018 and 1 Bad Hombre will return in 2019. Hours to be announced. 1 Bad Hombre comes to us from the Chicago area. Owner Roni Esparza has offered to come and give physically challenged, special needs and other children rides in his truck. 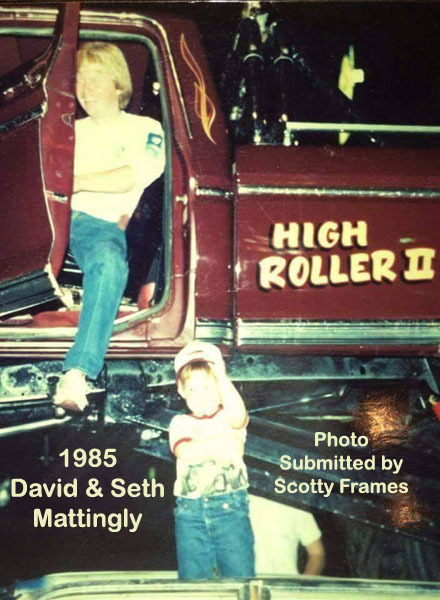 HIGH ROLLER HISTORY: The High Roller was built in 1985 by David Mattingly of Fordsville, KY. 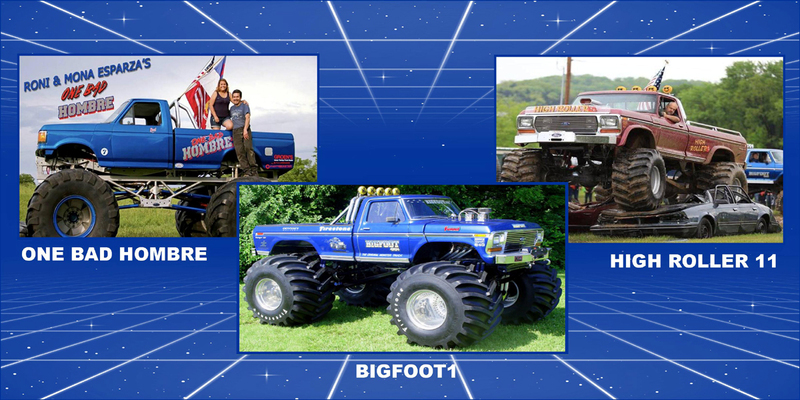 The design was heavily influenced by Bigfoot 1, the Original Monster Truck. 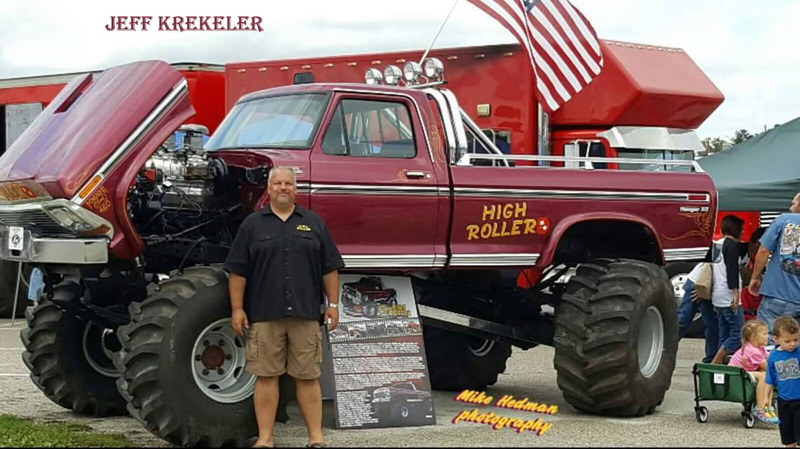 Greg Coston purchased High Roller in 1986 when he traded a Boss 429 Mustang plus $6,000 cash for it. The truck was valued at $25,000 at that time. 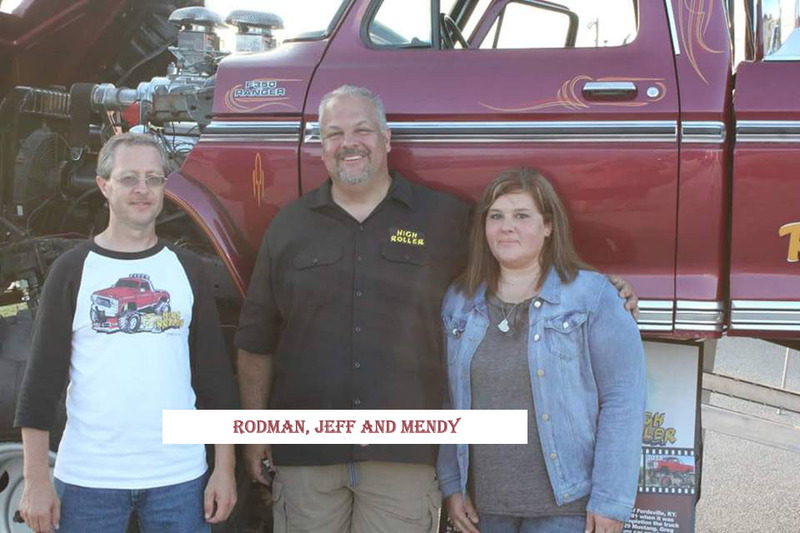 Greg and his friend Rodman Hobbs enjoyed the truck and performed many car crushes at Ford dealers, county fairs, and jamborees. Greg sold High Roller to Lewis Ford in Fayetteville, Arkansas in 1989. 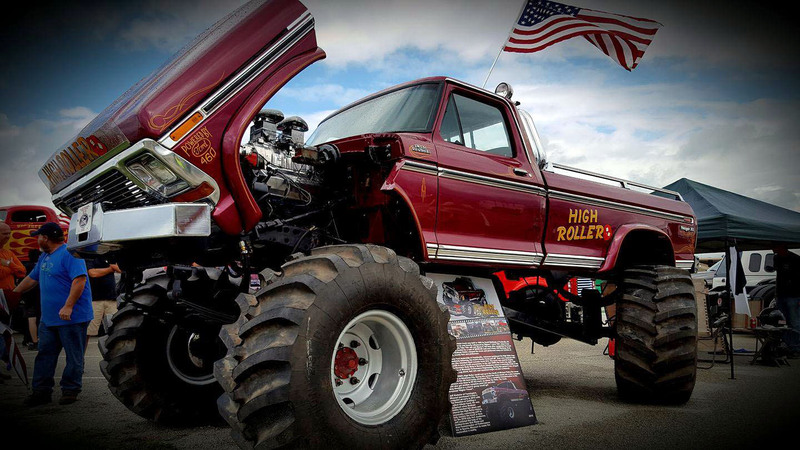 It was modified by adding 66-inch tires and removing the flares. group, renamed Higher Power and sat in a field for a decade. 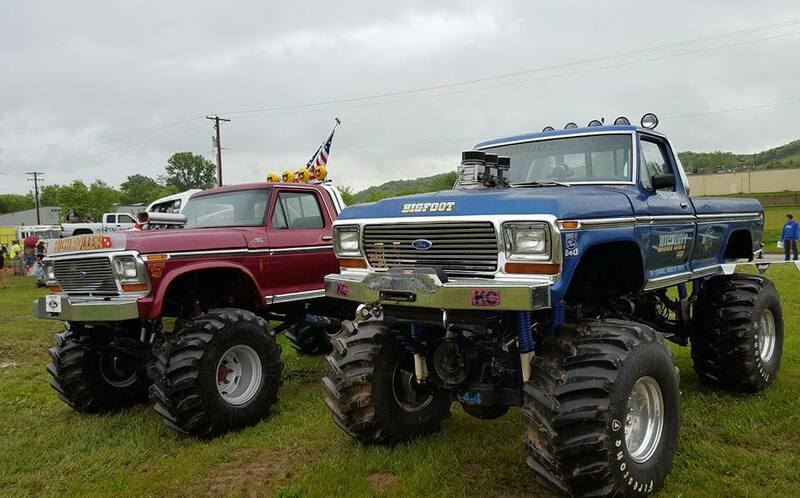 Jeff Krekeler of Farmington, Missouri purchased it from a craigslist ad early in 2015 with the intention of building a Bigfoot tribute truck. 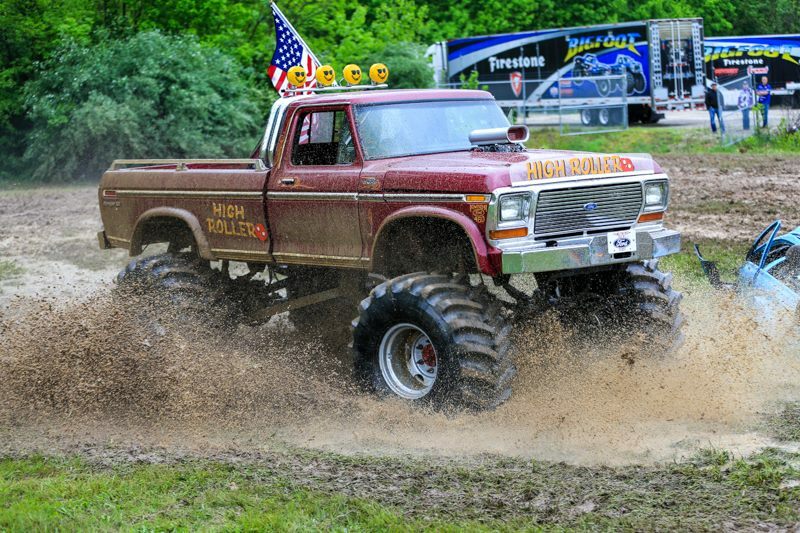 He was surprised when Rodman Hobbs tracked him down and shared the High Roller history, eventually convincing Jeff to fully restore the truck in time for the 2016 Indy 4x4 Jamboree. Jeff enlisted the help of his brother-in-law Rob Maize and Alan Fenstermaker of Performance, Inc. located in Sparta, MO to make the restoration a reality. 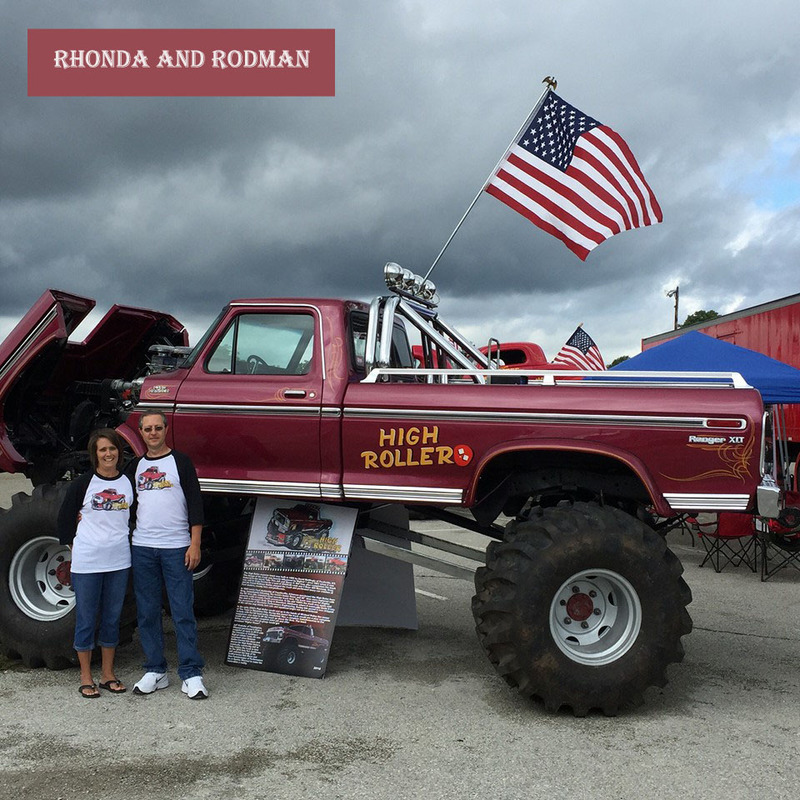 The High Roller Truck is now available for displays, car crushes, exhibitions, and parties. Please contact us through Facebook messaging by clicking the button below. 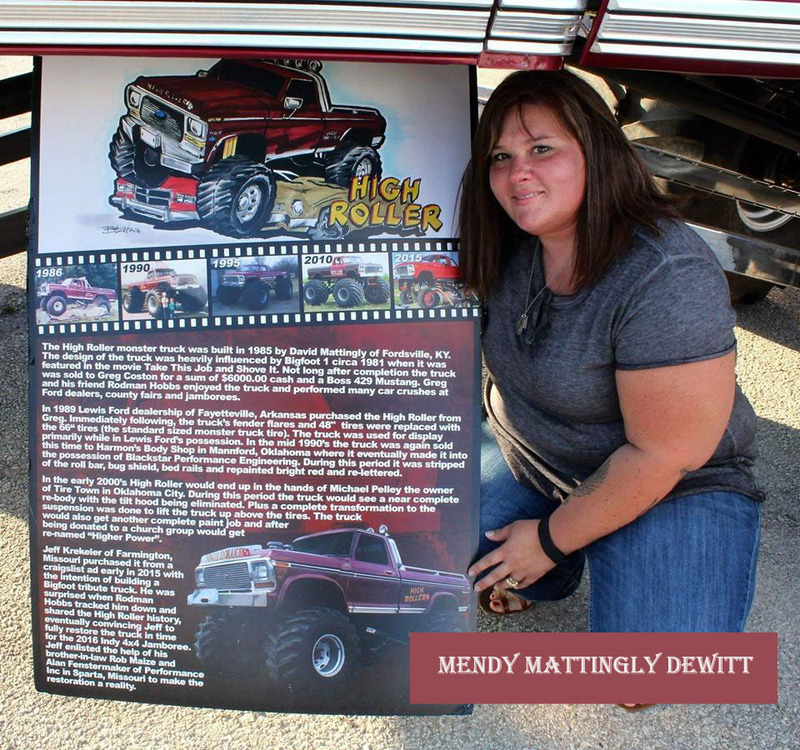 Photos below submitted by Rodman Hobbs, Scotty Frames and Mike Hedman. 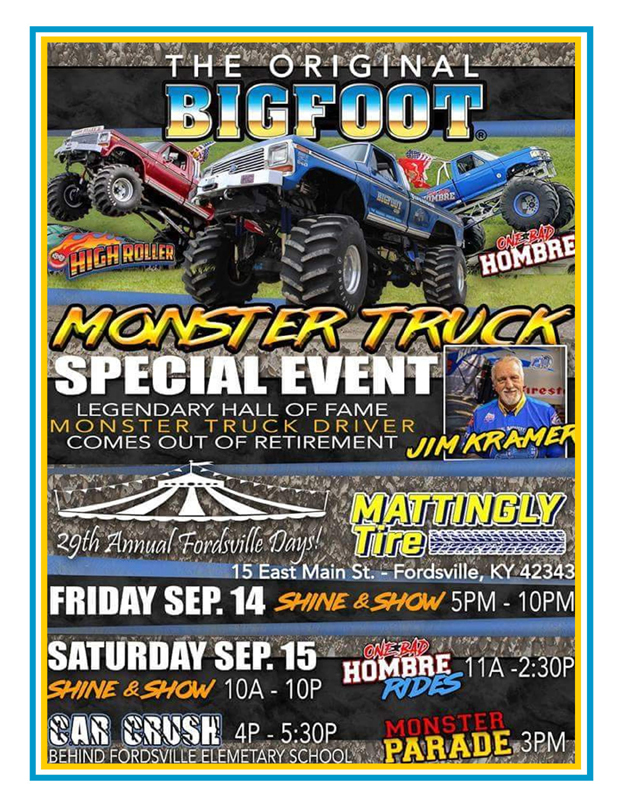 BIGFOOT1 HISTORY: Monster Trucks have been around since early 1981 when Bob Chandler decided he wanted to make a promotional video for his 4×4 performance shop so he took his 1974 F-250 that he had been building up over the years that had been significantly lifted and was running 48 inch tires and he drove it on top of some old beat up cars parking the big old truck right on top of them. There was some controversy as to who was the first person to crush cars by driving a big truck on top of them but chandler was the only one able to provide evidence of it. 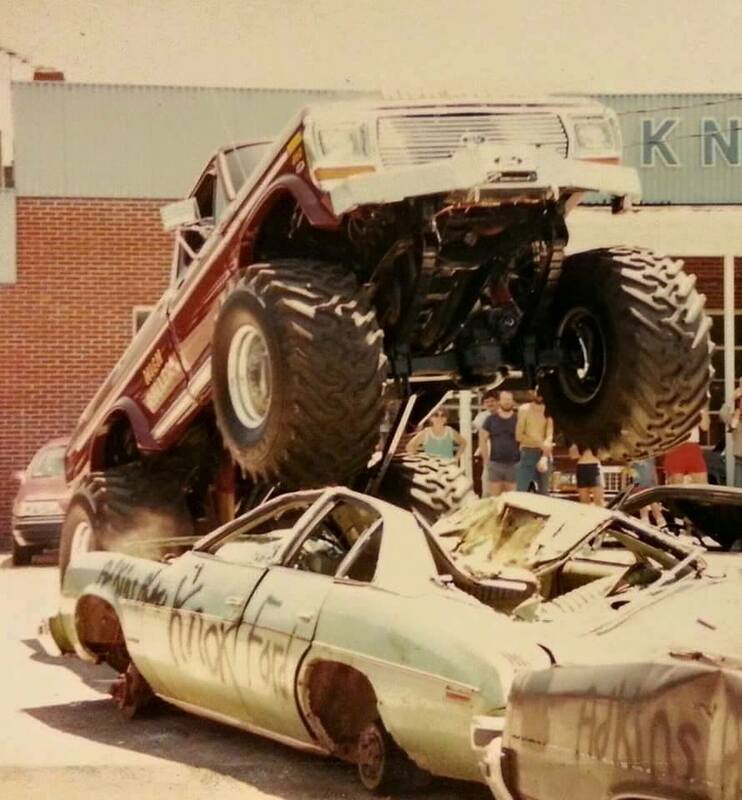 Chandler had no idea what that picture and video of him driving that truck crushing those cars would start a Monster truck craze that would turn into the massive attraction it is today. Chandler just used the tape to play in his show room but it just so happens that an event promoter saw the video and from that point on Chandlers life would change forever.